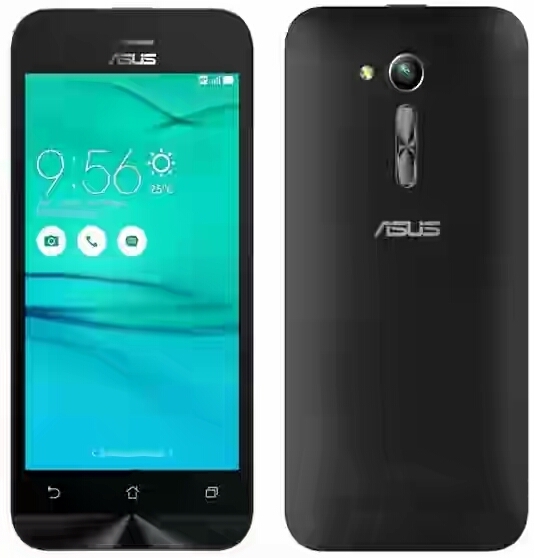 ASUS ZenFone Go is a budget smartphone that cost just some little bucks. It sports IPS LCD 5-inch display, 2gb RAM and powered by Qualcomm® quad core CPU and uses Adreno 306 GPU. The device comes with 13MP rear camera and 5MP front camera. _Asus Zenfone Go ZB500KL launch price is $133 USD_. Below is the full specifications of the phone. chai... d battery is not encouraging atal.